Custom Mobile Ready Web Sites That Work - It's Just Common Sense! 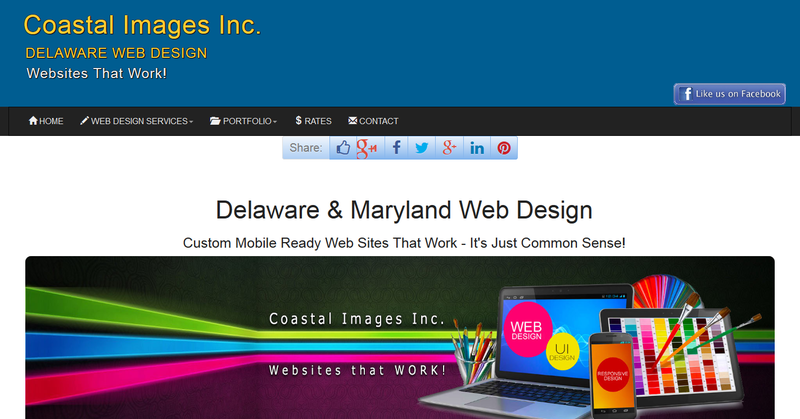 Coastal Images Inc. has been a Delaware & Maryland web design & mobile web design company for over 18 years specializing in custom professional web site design, application development, search engine optimization, real estate web design, small business web design, ecommerce and web hosting since 1996. 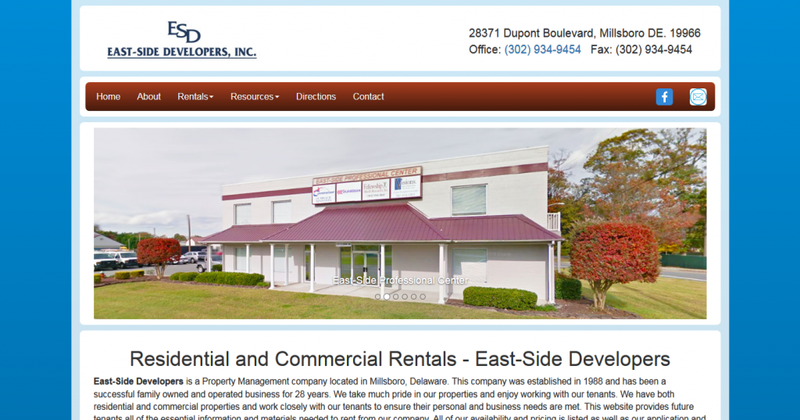 As an advertising & marketing agency in southern Delaware since 1981 our company moved from print advertising and publishing to Delaware web design and hosting in 1996. 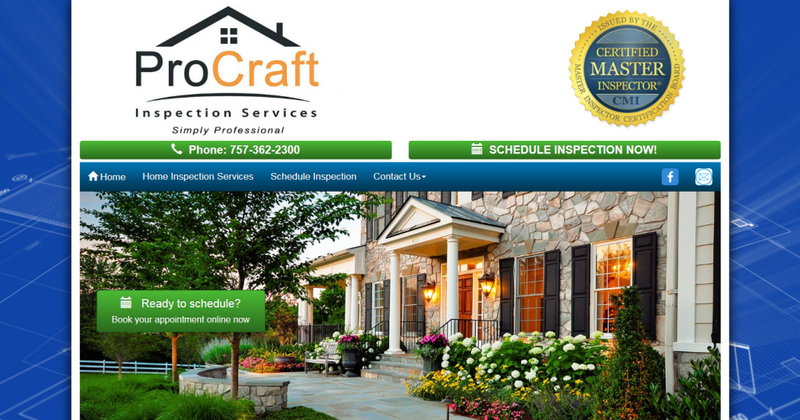 We developed professional web site design solutions and applications for many of our previous print customers and hired new specialists in Delaware & Maryland Real Estate web design, small business web design, e-commerce web design, responsive mobile ready web design, web site hosting, and search engine optimization. We say we build “websites that work”. That means that we know that if your web site doesn’t bring visitors and subsequently, customers, that you won’t be our customer very long. So everything we do from the first page is designed to be easy to use and attractive to people as well as the search engine “bots” that cruise your pages and determine your search engine ranking. When we get the customer to the web site we make it easy for them to get to the products and services that you offer. 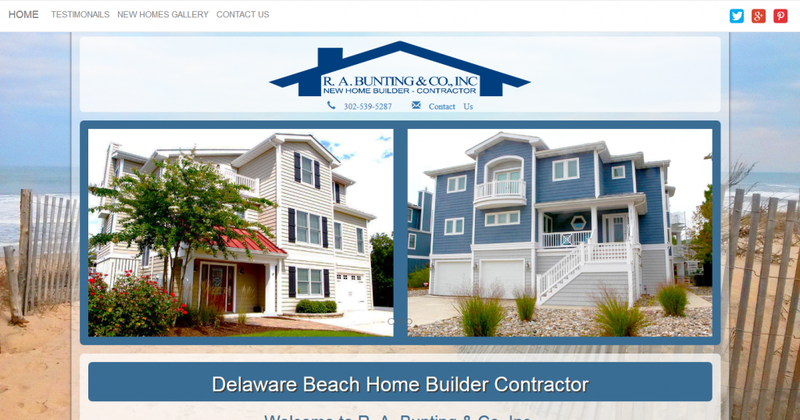 A productive professional Delaware web design must be attractive, easy to navigate, mobile device friendly and search engine friendly. That is how we will build yours. We bring many years of Internet experience to the table, and we’re ready to share our knowledge with you. Coastal Images Inc. has been a Delaware web design company serving the Delaware beach and Ocean City, Maryland coastal areas for over 18 years and we have learned a thing or two from the many businesses we have had the privilege to do business with about Internet advertising and Delaware web site design in our market area. 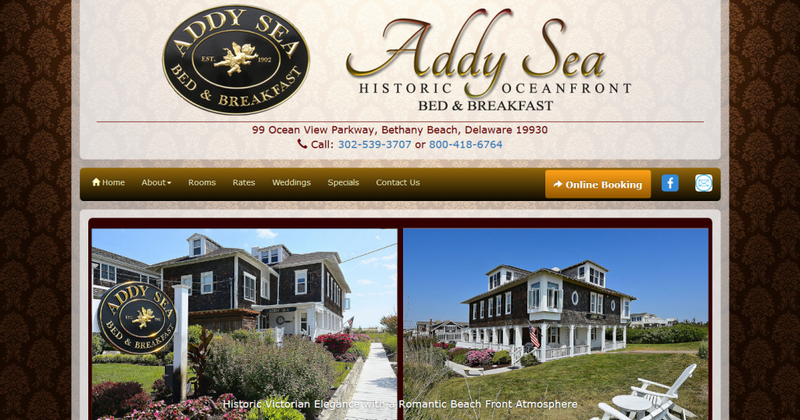 We have been building small business and Real Estate web sites since 1996 for the Delaware and Maryland Beach areas including Rehoboth Beach, Bethany Beach, Fenwick Island, Dewey Beach, Lewes, Delaware and Salisbury, Maryland, Ocean City, Maryland areas. Check out our extensive client list. Many of our clients have been with us for all of our 18 years.